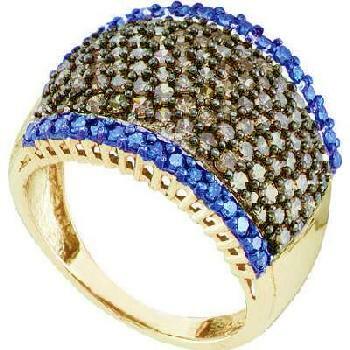 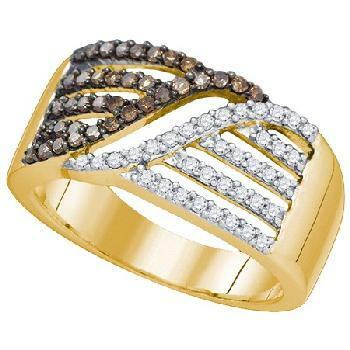 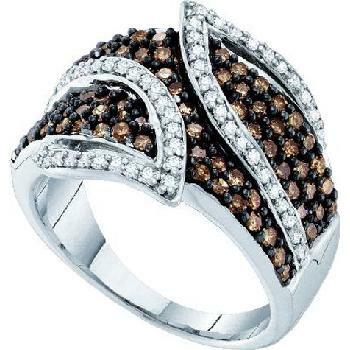 MODEL: 179-BWR14K Brown and white Fancy Cut Ring. 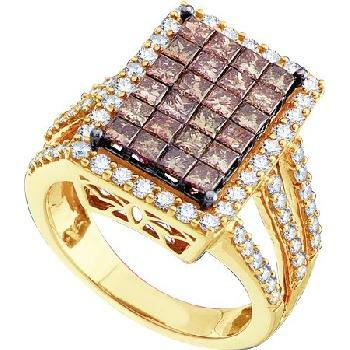 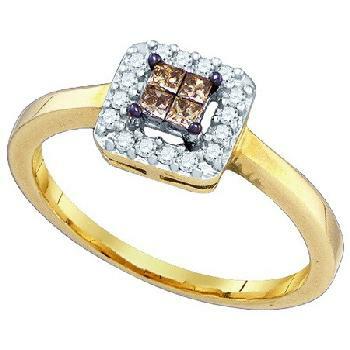 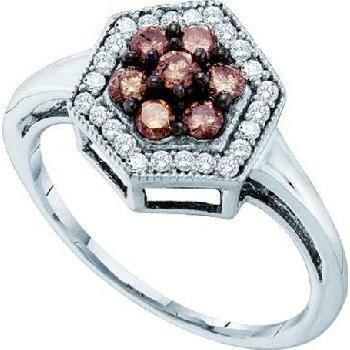 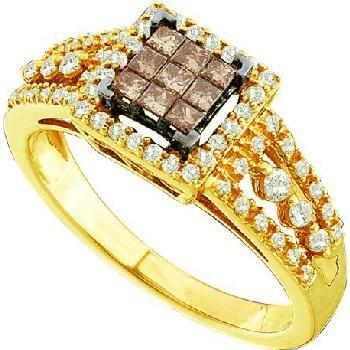 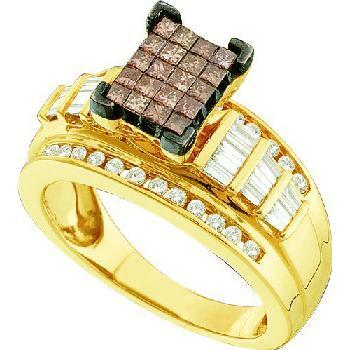 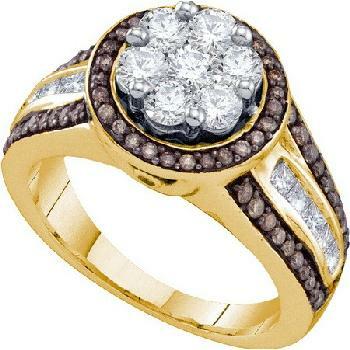 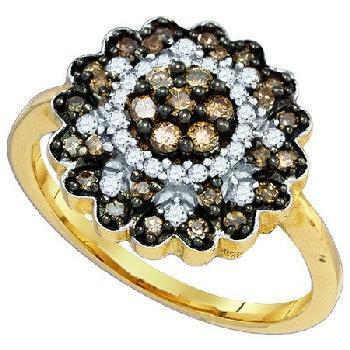 MODEL: 170-BWR14K Brown and white prong setting diamond ring. 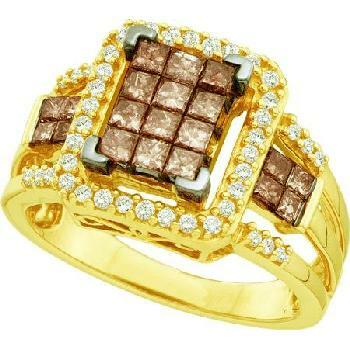 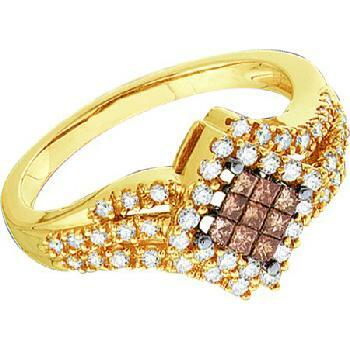 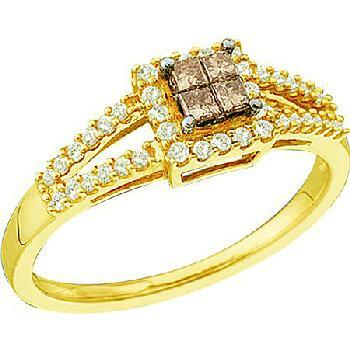 MODEL: 181-BR14K Brown and white prong setting diamond ring. 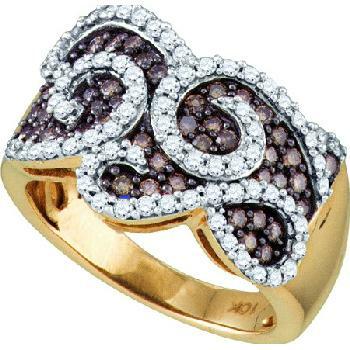 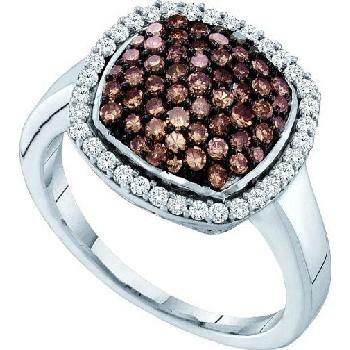 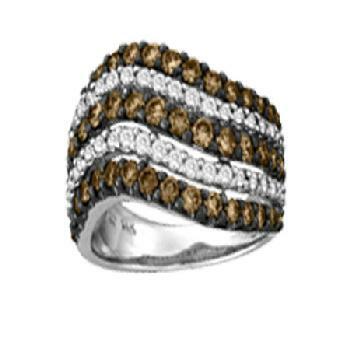 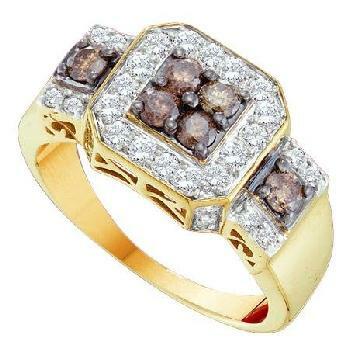 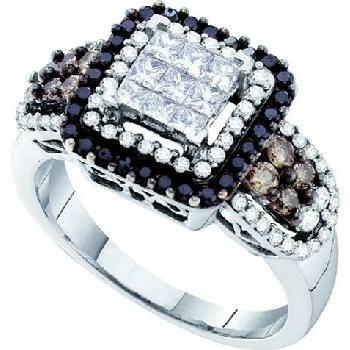 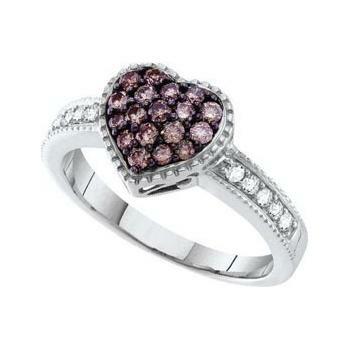 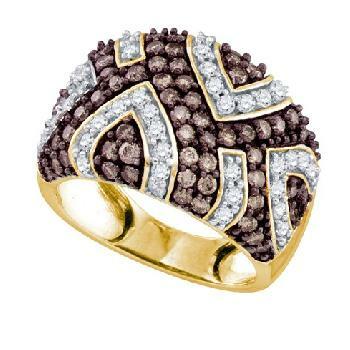 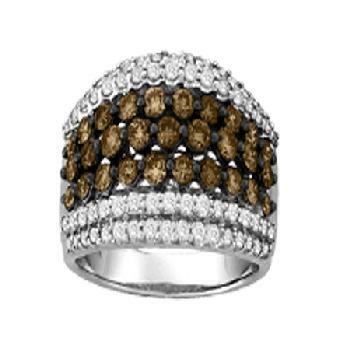 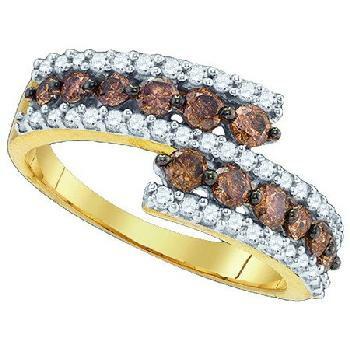 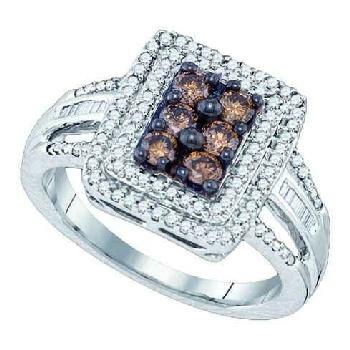 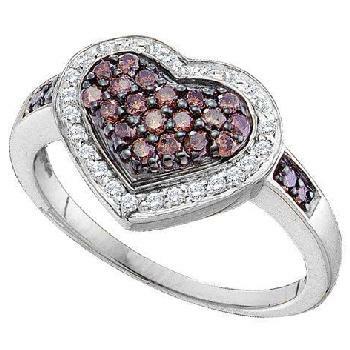 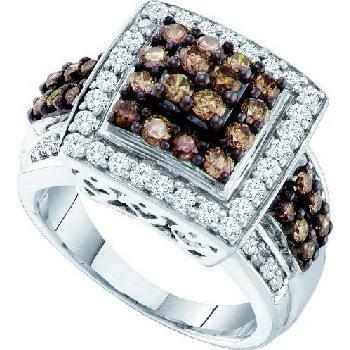 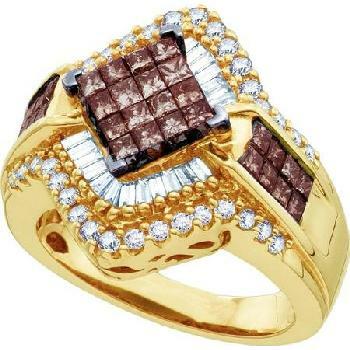 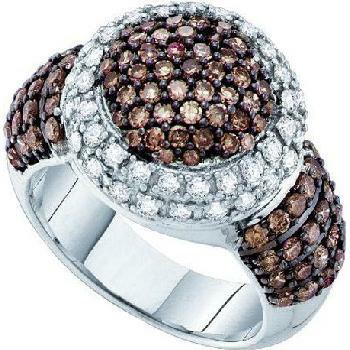 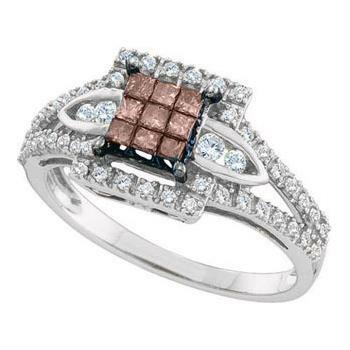 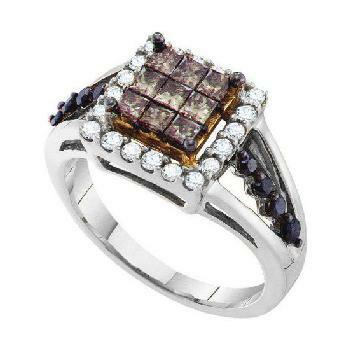 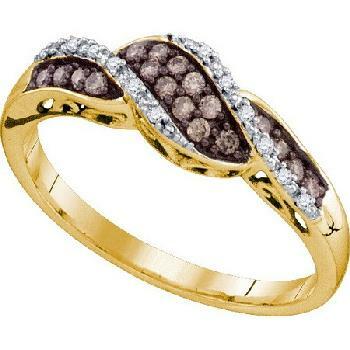 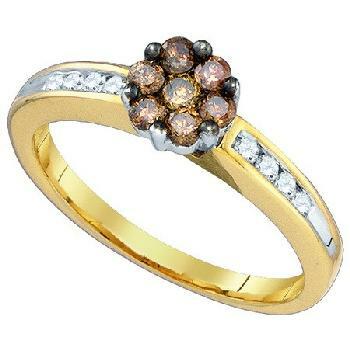 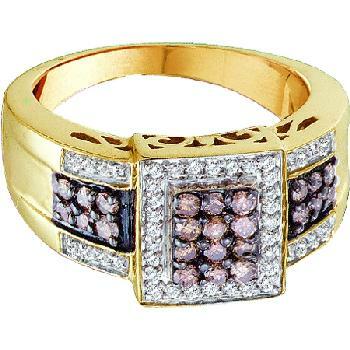 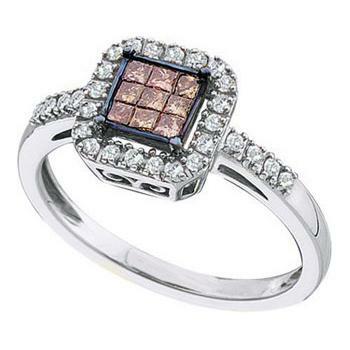 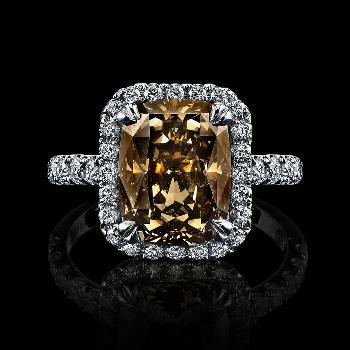 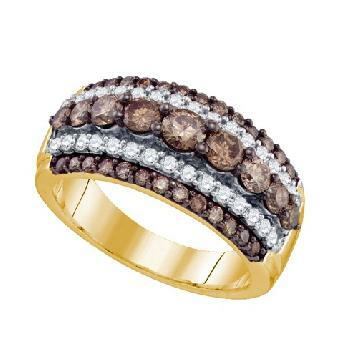 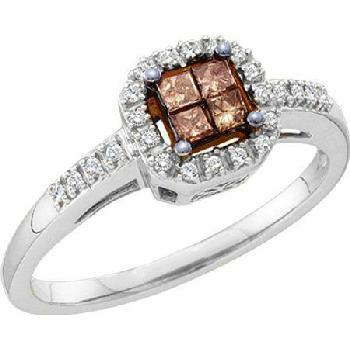 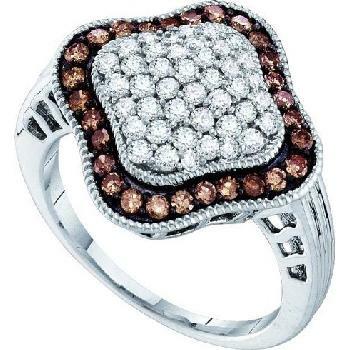 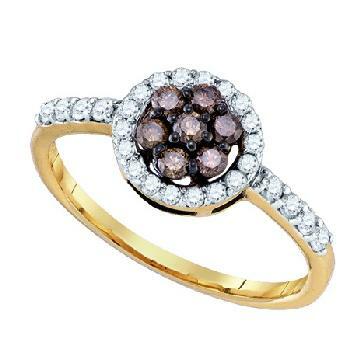 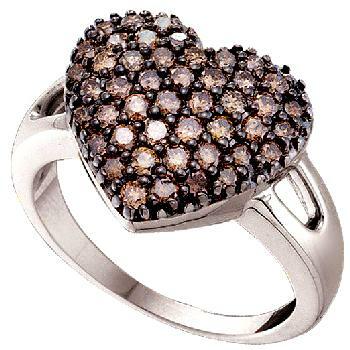 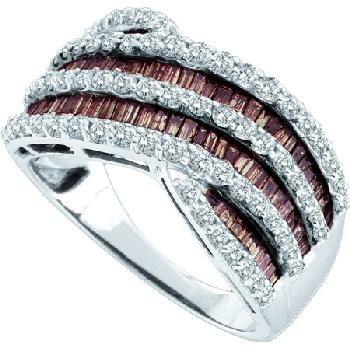 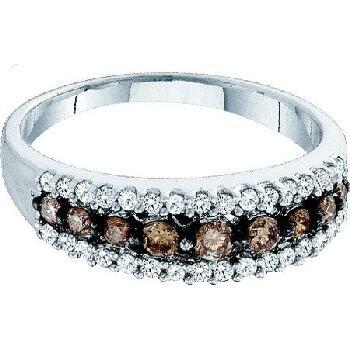 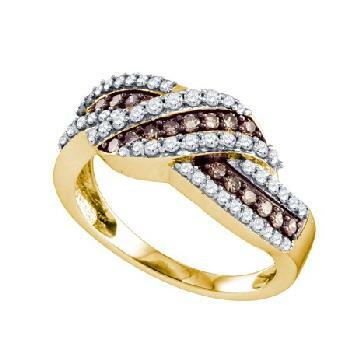 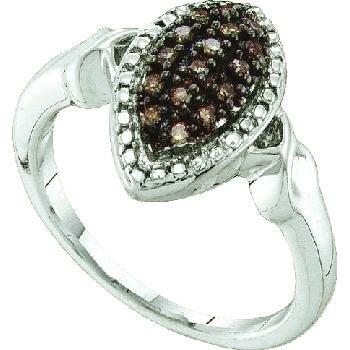 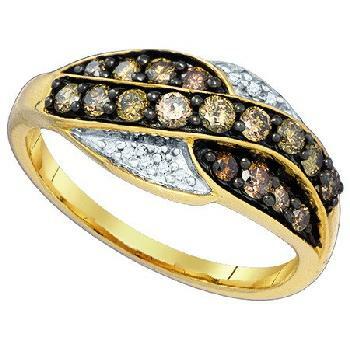 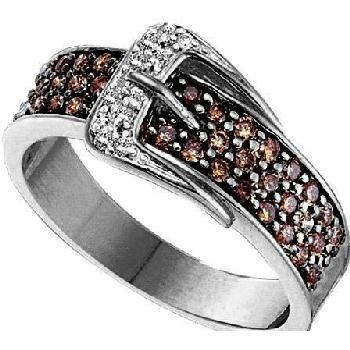 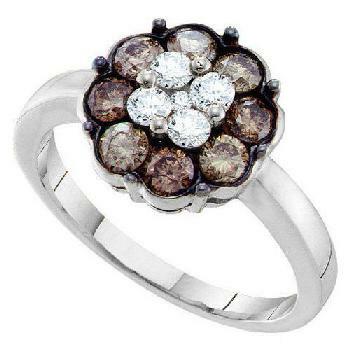 Model: 190-BWR10K 2ct Brown and White Diamond Ring.